Win 1 of 10 copies of the limited edition Thomas & Friends book which can’t be bought in shops! See below for more details on how to enter. good luck! Don’t worry if you don’t win though as the book is available for free to download as an ebook from the Network Rail Thomas page or you can find it in your local library. 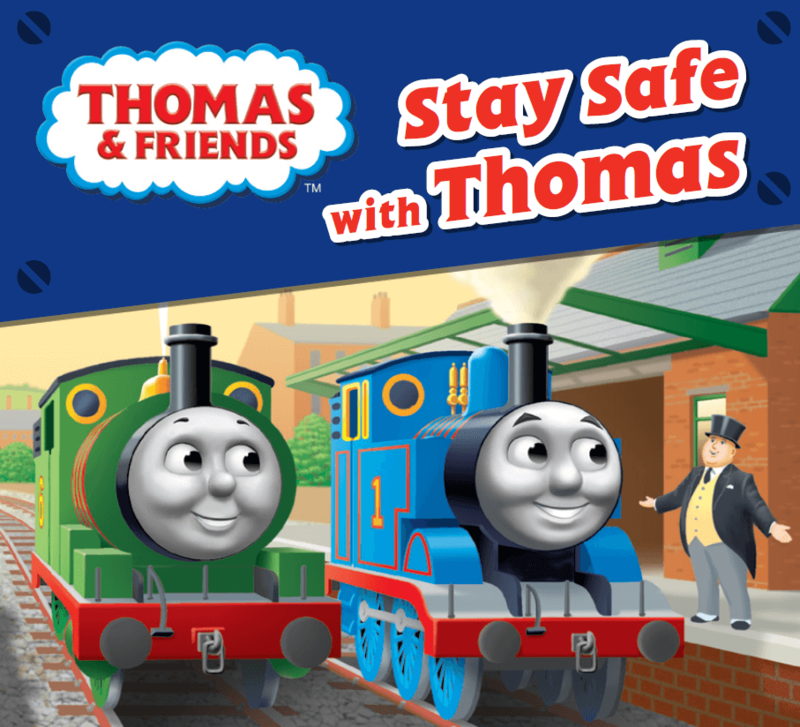 I've teamed up with @networkrail to giveaway 10 copies of @thomasandfriends Stay Safe with Thomas books. You can't buy these in shops but you can download the ebook for free. Just Google "Network Rail Thomas book"to find the link. To enter the comp go to bit.ly/winstaysafewiththomas T&C's apply.